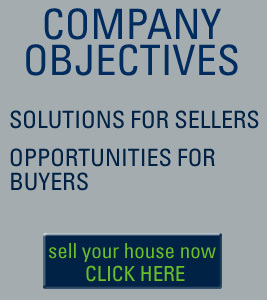 At Home Buying Solutions we want to make it as easy as possible to sell your house. Please provide as much information as possible in the form below. What updates, repairs, or maintenance, (if any) are needed to put the house in excellent condition? How much (if any) are the monthly payments? How much are you asking us to pay for the house? If we pay cash and close whenever you want, what would be the least you could consider? Do you have any questions, additional information, or comments you would like to share with us? Please fill out the Captcha to prove you are not a robot. YOU MUST INCLUDE EVERYTHING YOU SEE, INCLUDING THE INFORMATION IN THE PICTURE (IF APPLICABLE)!